The garage of a home is the easiest to let get full of stuff you don't need on a daily basis. In time and without proper organization, it can get to the point where you can't find anything you need when you need it. Thankfully, there are many things you can do to get your garage organized and easier to maintain. In some cases, you might even get enough room to park your vehicle inside again. Below are some tips to use to start getting your garage organized. While you may think this is going to make the process take even longer, removing everything out of the garage will make it easier to be able to organize all of your belongings. Once everything is out, the next step can take place. 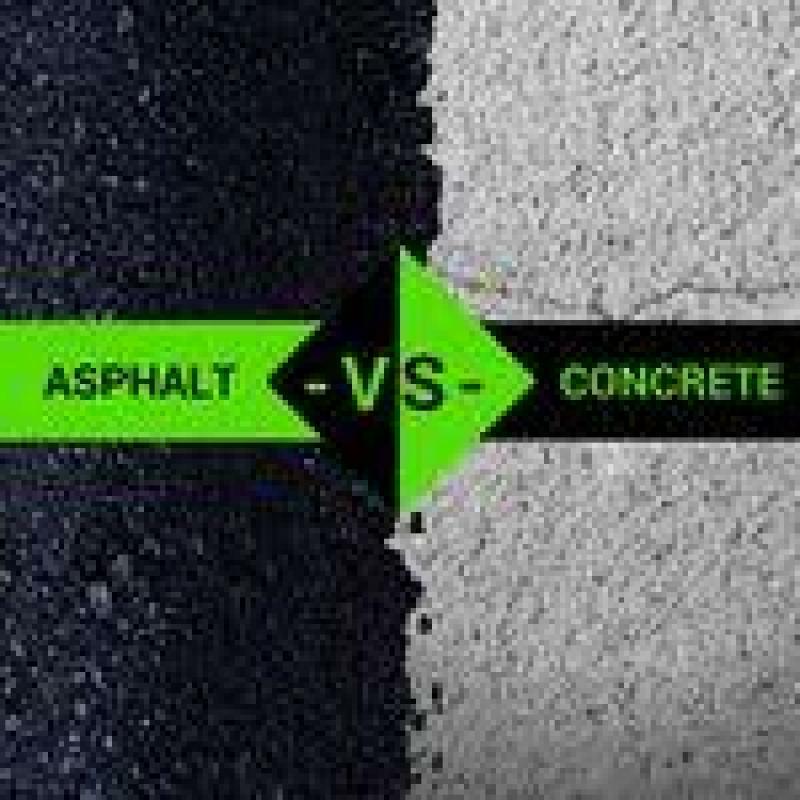 Before you begin putting everything back inside of your garage in their new spots, you should take some time to clean up the floors and walls. If it has been a long time since you did any cleaning in your garage, check for things like loose nails and screws and any chemical spills on the floors. You will be happier putting everything back into a clean garage. 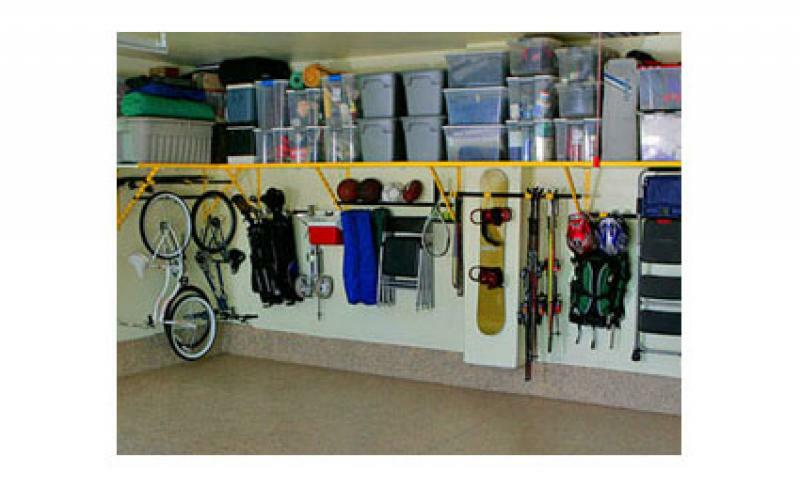 A great way to organize everything that you have in your garage is by utilizing the walls and ceilings. You can find many storage and shelving options from many reputable companies to choose. Some companies can supply homeowners with floor to ceiling storage cabinets to give you the ability to make use of all of your available space in the garage. Reputable companies such as the one found at www.garageappeal.com can help you figure out the best way to get organized and create a garage space you'll love coming home to. Organizing your garage can seem like a tedious task. However, once you get in there and get it done, you will be much happier when you go to open the garage door. It doesn't have to take a lot of time or money to get your garage looking the way you want it to.